In an effort to help meet the medical needs of the military community, IFM is providing a 15% discount on Functional Medicine continuing education for current or former active duty members of the military and/or those employed at a Veterans Health Administration healthcare facility. Military service members make daily sacrifices to serve our country, often compromising their own health and quality of life. Caring for this community is both a national duty and a priority of IFM. Studies suggest that military service members and veterans experience mental health disorders, substance use disorders, post-traumatic stress disorder (PTSD), and traumatic brain injury at disproportionate rates compared to their civilian counterparts. Functional Medicine recognizes the power and impact of the emotional, mental, and spiritual life on physical health and evaluates each component to bring the whole body into balance. The individualized, patient-centered, science-based approach that underlies the Functional Medicine model also closely aligns with the Veterans Health Administration’s (VHA’s) Whole Health approach to veteran health care. IFM’s medical education courses provide the latest knowledge in nutrition, supplementation, behavioral change, and lifestyle modification approaches for a wide array of conditions afflicting the military population. Toblin RL, Quartana PJ, Riviere LA, Walper KC, Hoge CW. 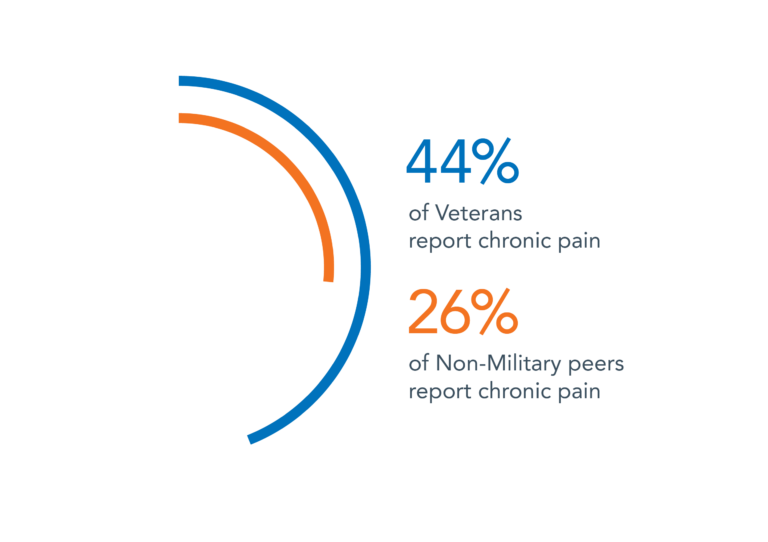 Chronic pain and opioid use in US soldiers after combat deployment. JAMA Intern Med. 2014;174(8):1400-1401. This discount can be combined with the 10% membership discount and onsite/early-bird promotions. No retroactive discounts available. This discount does not apply to IFMCP application, exam and case study fees. If you are a full-time resident or medical student, click here to learn more about IFM’s Resident and Medical Student Tuition discounts. IFM reserves the right to request a copy of one or more of the following documents at any time: SF50 (question 23), DD214, SF15. If you qualify for the Military Tuition and Membership Program you can apply online by filling out the application form below. Please read the eligibility requirements listed above. Important Note: Applications are processed in up to five business days. You will receive a confirmation email once you are accepted into the program, at which point you can start enrolling into the courses listed above and receiving discounts automatically. Please create an IFM account before submitting the application below. If you already have an IFM account, please use the email associated with it when filling out this application, otherwise IFM will be unable to process your submission.